Spiral Q builds strong and equitable communities characterized by creativity, joy, can-do attitudes, and the courage to act on their convictions. We work creatively with nearly 5,000 individuals each year, and bring our public work to estimated audiences of 30,000. We imagine a city whose streets reflect the full spectrum of its residents’ creativity. We see a responsive and engaged society that rallies consistently to overcome the challenges of discrimination and oppression. We envision a world of abundance that mobilizes its resources to nurture shared vitality. We take to the streets (real and virtual) our unflinching and joyous commitment to justice and equality. We unleash the power of art to connect people, actions, values, neighborhoods, organizations, and movements to each other and to their collective creative force for change. We remain steadfast in cultivating a climate of mutual respect, that is open to difficult conversations, and is committed to seeking shared purpose. Spiral Q works with communities of all kinds in the city of Philadelphia and beyond: artists, activists, educators, schools, youth service providers, community-based organizations, cultural centers, civic association, HIV/AIDS service and advocacy groups, LBGTQ groups, advocates for the homeless, addiction centers, and mental health providers. Nearly 50% of programs directly engage children and youth in Philadelphia’s public schools. 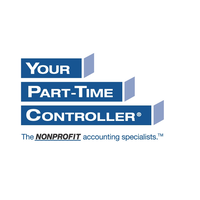 A small but significant group of partners include Spiral Q in their work supporting adults living with addiction, or who are homelessness, or have mental health issues. Historically, the vast majority (80%) of participants in Spiral Q’s programs and services came from communities with limited financial resources and a lack of access to the abundance of our city. 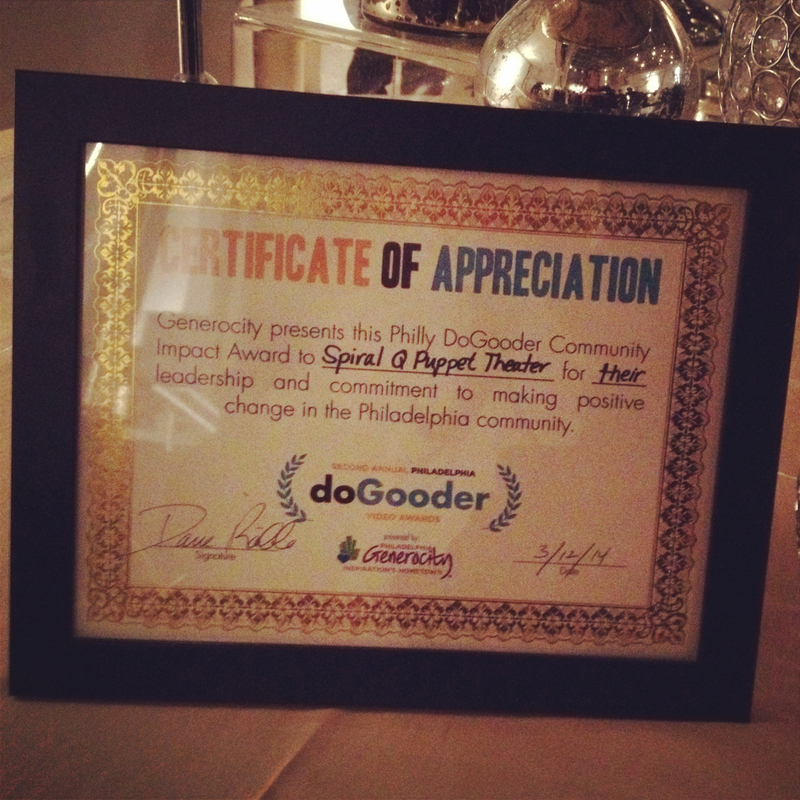 The 2014 Philly Do-Gooder Community Impact Award (People’s Choice), presented by Philadelphia Generocity for its leadership and commitment to making positive change in the Philadelphia community. The 2013 Restoring Ideals Award (People’s Choice) presented by the Conservation Center for Art and Historic Artifacts and Temple Contemporary honoring local organizations that best represent Philadelphia’s founding ideals: Tolerance, Equality and Independence. The 2010 George Bartol Arts Education Award presented by Stockton Rush Bartol Foundation in recognition for artistic excellence and commitment to community. The 2006 Good Governance Award presented by The Philadelphia Foundation in recognition of organizational excellence and exemplary board governance. The 2002 Peace Award presented by the Women’s International League for Peace and Freedom. The 2001 Community Empowerment Award presented by the Bread and Roses Community Fund. 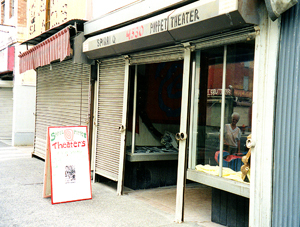 Spiral Q began as “Spiral Q Puppet Theater,” founded in 1996 by Matthew “Mattyboy” Hart in Philadelphia. Originally a street performance puppet troupe, Hart established the group to promote social and political change through giant puppetry, pageantry and direct action that told powerful stories and lifted up community voices. Early work in the community centered around Philadelphia’s HIV/AIDS activism and queer communities, and especially with the AIDS Coalition To Unleash Power (ACT UP). As a presenting organization, Spiral Q also created the week-long Full-On Puppet Festival in 1997 and 1998 that brought puppeteers from around the country to showcase work and promote the connection between art and activism. From 1995 to 1999, Spiral Q organized an annual Day of the Dead parade on South Street in Philadelphia – a tradition that continues to this day. Spiral Q expanded its work to include workshops that connect people of all ages to art as an active expression of their local values and experiences, and events that bring them out into the streets for a form of community performance and action. Since 2000, Spiral Q has organized Peoplehood, an annual city-wide parade and pageant that showcases the work of people in community. Spiral Q has been rooted in its home community of Mantua in West Philadelphia since 2000. 2016 – Spiral Q moves into residence at Art on the Ave (3808 Lancaster Ave.) a place for public engagement and installation of works from the collection as well as exhibits at the intersection of art, justice and identity. Spiral Q’s work is supported by the following foundation partners: The Allen Hilles Fund, The Barra Foundation, Dolfinger-McMahon Foundation, The Douty Foundation, The Independence Foundation, The Pennsylvania Council on the Arts, The Philadelphia Cultural Fund, City of Philadelphia, The Philadelphia Foundation, Public Citizens for Children & Youth, Rosenlund Family Foundation, The Seybert Foundation, The Spruce Foundation, Stockton Rush Bartol Foundation, Union Benevolent Association, Henrietta Tower Wurts Memorial Fund, The William Penn Foundation and the generosity of our individual donors and sustainers.